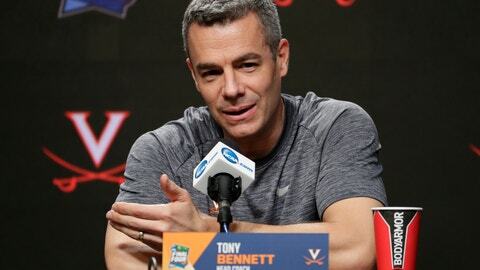 Virginia is loaded with players from last year’s first-round NCAA Tournament loss to No. 16 seed Baltimore-Maryland Country, motivated to make a different kind of history. Point guard Kihei Clark is the Cavaliers‘ only freshman in the regular rotation.